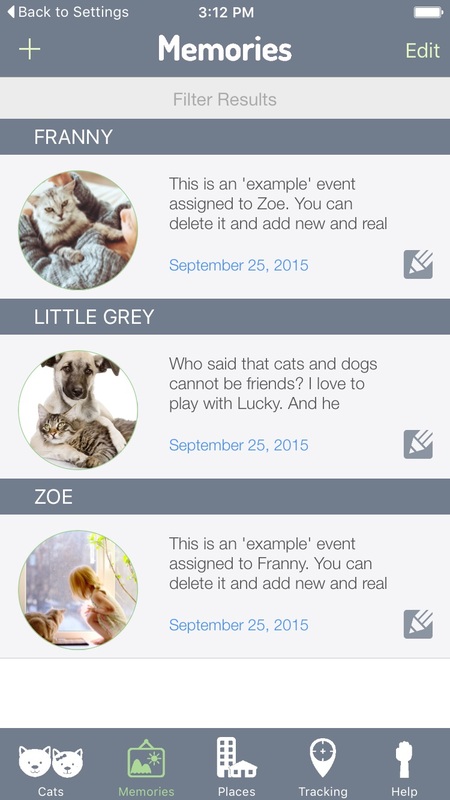 My Cat Diary helps you capture and store your cat’s best memories and events. 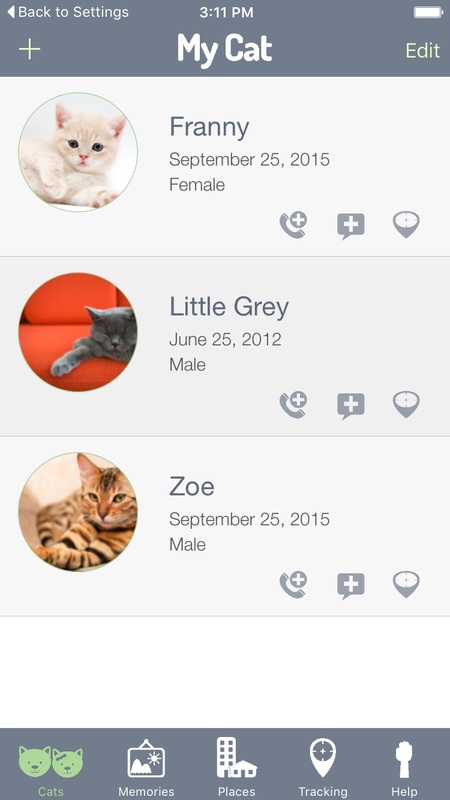 Easily create your private album of the best moments, memories, photos and videos with your cat and the animals you love. Please use the form below should you need any support with this app.